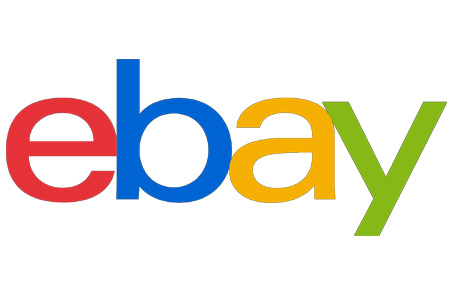 eBay UK sellers should be aware that the marketplace is changing the terms of its Click & Collect service, which lets shoppers purchase from eBay UK sellers and pick up their goods at local collection points. eBay is reducing the size packages the program will accept. Items must now weigh less than 15kg, and no one side of the parcel can exceed 90cm with maximum dimensions of 0.324 cubic meters (including packaging). eBay did not say in its announcement on Tuesday what the previous restrictions were, but there’s an indication included in the FAQs section underneath the terms: it states that items must be less than 20kg and that no one side of the parcel can exceed *120cm* (and the second-longest side can’t exceed 76cm, including packaging). eBay UK also said it made changes to package requirements and other provisions – it’s difficult to know what those are since it did not make its older Terms and Conditions page available. We noticed that while eBay UK had set a £10 minimum starting price in 2017, the terms now state there is a £5 minimum starting price. In its FAQs, eBay UK notes that “offering Click & Collect may make your items surface higher in search results. Buyers can also search for listings that offer Click & Collect.” Sellers who don’t want items that would be eligible to be included in the program must proactively opt out. eBay first launched Click & Collect as a test in late 2013 with British retailer Argos. eBay explains the program for UK sellers on this page. Note that in July, eBay UK entered into a deal with PayPoint to access the Collect+ network for parcel deliveries.